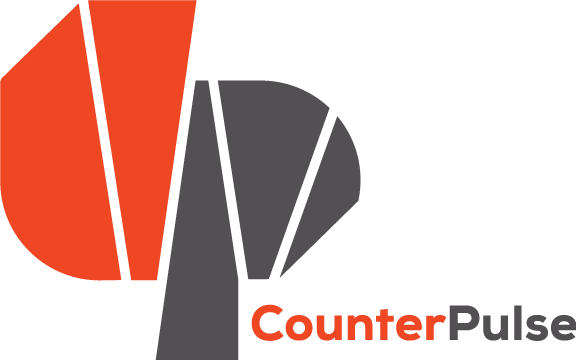 CounterPulse’s Spring Season 2018 has nearly come to a close, but we miss you already. It’s time for you to take the stage—and the mic—with our weird, wonderful, and wild community to celebrate the close of another successful season. Share a poem, do a dance, and buy some beer! Performances can be up to 15 minutes. Email justin@counterpulse.org to sign up to perform.